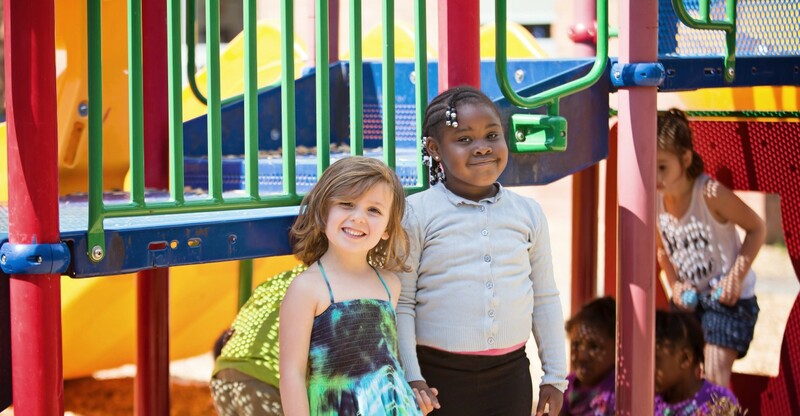 The 2019 Fun in the Sun Summer Preschool Program at RCN’s South Wedge Campus feature the Highscope Curriculum, STEAM activities, and a focus on outdoor play and learning on our 4 acres of playgrounds. Kids enjoy the hands-on, interest focused curriculum that supports play-based relationships with their peers while learning ELA, Math, Science, and Social Skills. Kids tap into their creativity as they build and engineer with blocks, experiment in our science areas, pretend and learn in our kitchen and house areas, and dance and play musical instruments. Students will have the opportunity to participate in STEAM (science, technology, engineering, arts, and math) activities on a weekly basis. 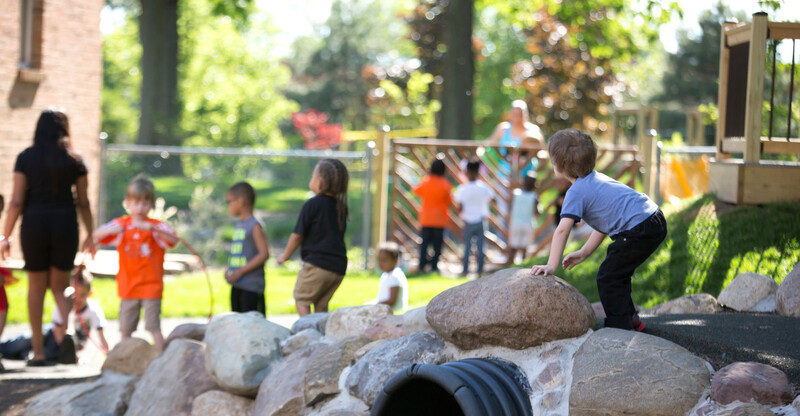 As much as possible, this learning and play happens in our outdoor nature-based playscapes. Students will learn how to think like scientists, investigate weather, discover insects, explore plants and the environment, and gaze into space. Teachers will base activities on the NYS Preschool Science Standards. The program includes field trips for 4 year old children. Peacemakers, a partnership with the Mountain Rise United Church, is a conflict resolution program where children learn peaceful strategies and how to implement them when they are faced with peer conflict or when they see conflict in society. Students learn about cultural diversity and acceptance, meet people from other countries and cultures, and discover people’s similarities despite their differences. New friends from France, Germany, Switzerland, Belgium, Spain, and Australia have been past visitors. The program concludes with a Peacemaker Picnic with families, as we all gather to celebrate our growth.